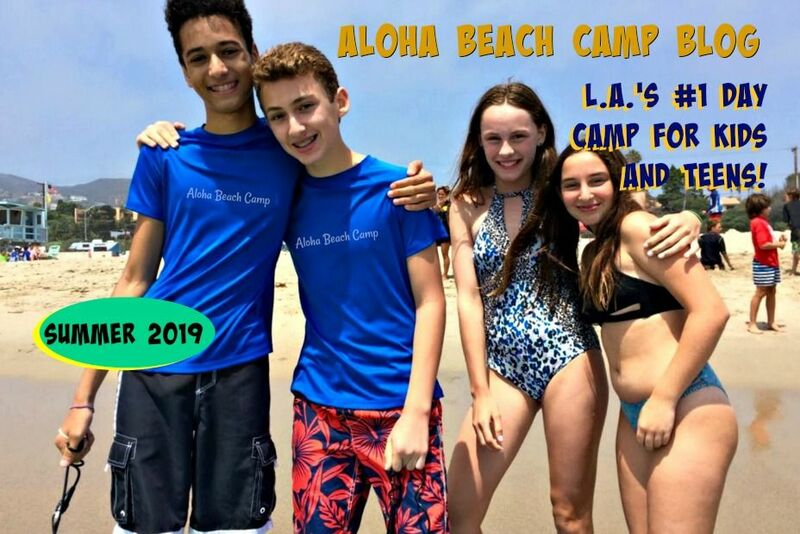 Hope you like this summer camp video: It's raw footage of Aloha Beach Camp's summer activities. (We were going to use these clips to make a more "polished" finished product. But instead of having them sitting around taking up computer space we decided to share them with you. (Remember, these videos have not been edited, improved or touched up. They're only meant to give you a sample of all the fun activities we do at summer. 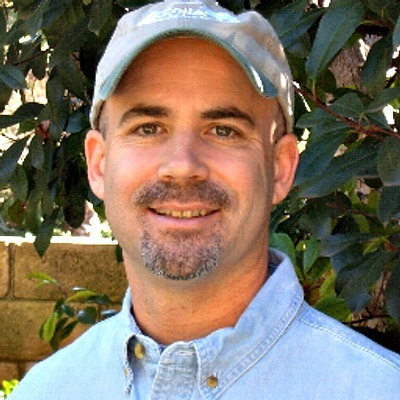 (If you want to see more beach, surf and summer camp videos please check out our YouTube page. Meanwhile, enjoy!